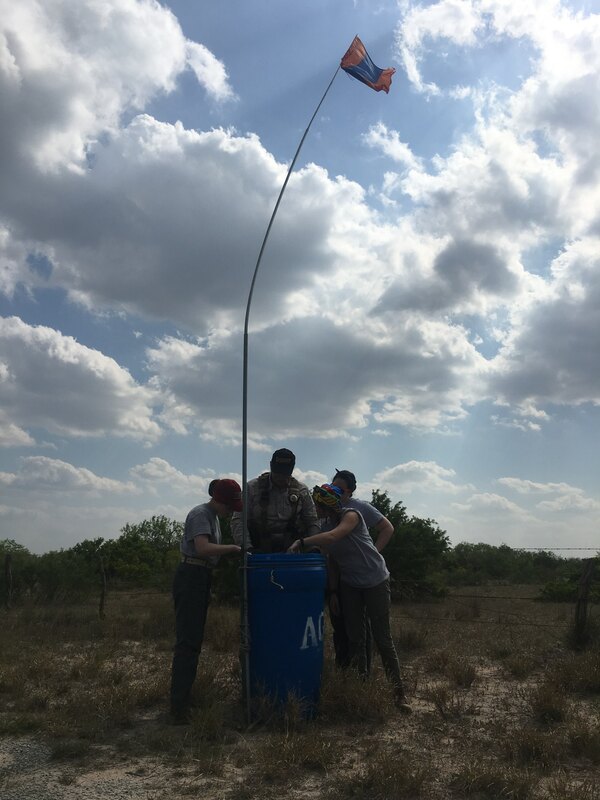 We are nearing the end of Day 2 of our trip and my-oh-my has this experience been so unique from my previous experiences in South Texas! Because our goals are so different than a normal field or lab season, we have had the wonderful opportunity to converse and work closely with some of the individuals who live, work, and breathe the immigration crisis every day. Through this work and all of these conversations, I have already learned an incredible amount about some of the nuances of what it is like to live and work in Brooks County from multiple perspectives in just the last two days, and I can’t imagine what the rest of the week has in store for us. Yesterday began at the South Texas Human Rights Center (STHRC)where Eddie led a conversation about the work that he does every day and the obstacles he faces along the way. What really struck me during this conversation was how complex the social and political environment is in South Texas and just how many different organizations are involved in the humanitarian crisis here. 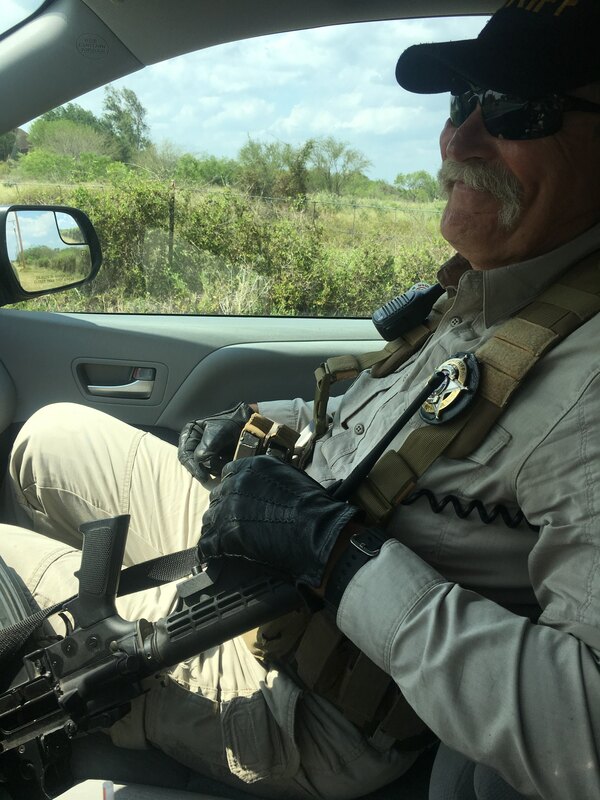 Each of these organizations, such as Border Patrol, the Sheriff’s Department, and the STHRC, has their own goals and, therefore, their own perspective, complicating their ability to coordinate their efforts. Furthermore, each organization also has their own experience and areas of expertise, which can make it difficult to understand each other and work together. This point was made clear as I listened to Dr. Latham explain to Eddie the reasons behind the amount of time it takes to obtain DNA results from bone samples, as DNA is one of Dr. Latham’s areas of expertise and is something that Eddie likely has not had direct experience with. Until having this conversation with Eddie, I had not fully realized just how political the relationships between organizations can be and how difficult it can be to navigate those relationships. While listening to his words, I reminded myself that, although the UIndy team is here to volunteer for a week, Eddie’s passion for helping migrants drove him to come out of retirement to volunteer all of his time to this cause through the creation of the STHRC, and that he lives this crisis every day. Our team has also had the opportunity to spend time and converse with “Deputy Don,” a local sheriff department Deputy who has been accompanying us. 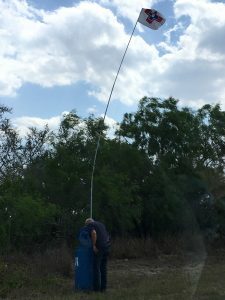 Yesterday, Don rode in the mini-van with some of us (and with his big gun) as we checked the water stations on various ranches in Brooks County, and filled the time in between each stop with stories of some of the experiences he has had searching for, rescuing, and recovering the remains of migrants in and around Falfurrias. As we drove along, Don pointed out very specific locations where he had discovered both living and deceased migrants, often associating each location with a detailed memory of the circumstances that surrounded each recovery. Some stories had a happy ending, where an individual was found on the brink of death and was saved; other stories were much more difficult to hear. Listening to his stories, I realized that Don could recall details about each and every recovery, an indication that this is not just a job for him. 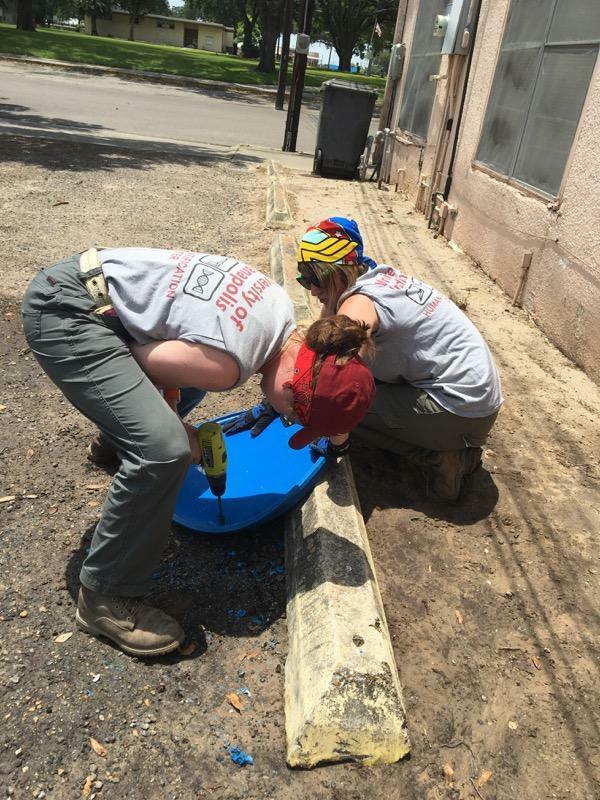 Similar to Eddie, Don lives with this humanitarian crisis every day and is working within his organization to not only do his job, but to help save the lives of those in peril and to help give a name back to those who have already perished. 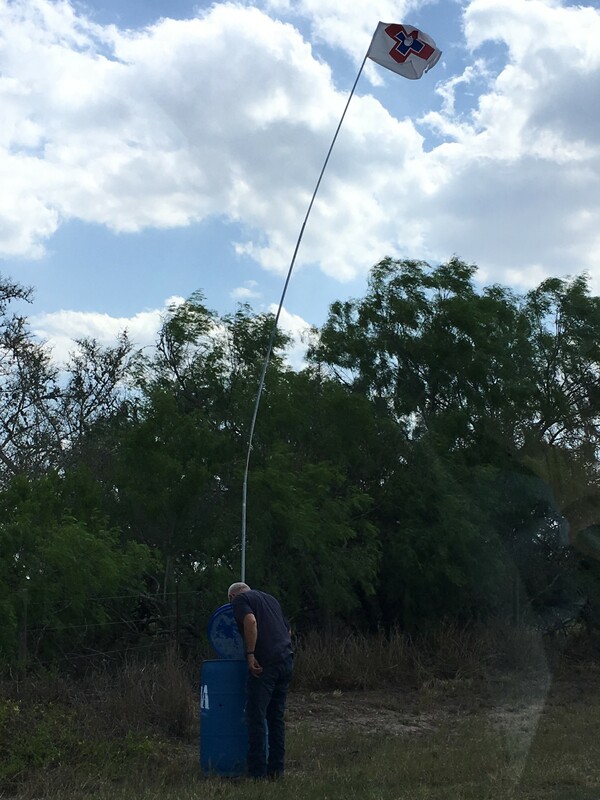 As we were driving through the ranches both yesterday and today, I also happened to notice that Don knew the location of all of the water stations that Eddie had set up on these ranches, a fact that surprised me. This was obviously not Don’s first time visiting the water stations. To me, this was a great example of two very different organizations with different goals working together; the Sheriff’s department, run by law enforcement employees, and the STHRC, run by a very dedicated volunteer. Though their immediate goals, personal experience, and areas of expertise may differ greatly, and though those differences may sometimes cause friction, there was an obvious respect and a mutual understanding of the nature of the humanitarian crisis and the work that needs to be done to help solve it. I feel that I am only beginning to scratch the surface of understanding the complexity of the political and social environment that surrounds this humanitarian crisis, and hope that our continued work with both Don and Eddie this week will bring more insight into life as a humanitarian in Brooks County.